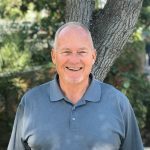 Calvary Christian School is fortunate to have an outstanding School Ministry Team (SMT), which has been established by the Board of Elders of Calvary Church of Santa Ana to provide oversight and policies for the operation of Calvary Christian School, as a ministry of Calvary Church. Our School Ministry Team (SMT) meets ten times per year. Meetings are typically held on the fourth Thursday of each month at 5:30pm in the WC209 meeting room above Worship Center. Please check with the school office one week prior for potential changes as sometimes the date or room is changed. There is a public comment period at the beginning of each meeting at 5:30pm, where individuals are invited to share feedback about the school. The agenda will be posted each month at calvaryschool.info, and the minutes will be available for review approximately 35 days after each meeting, pending approval. Please contact the school office to review the meeting minutes. If you would like to contact the SMT please email ccssmt@ccschool.org or contact the school office. Please click on the date below to view the meeting agenda. *Please contact the front office to confirm time and location. 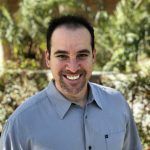 Scott has worked in sales & marketing in the technology industry since graduating with a business marketing degree from Biola University. 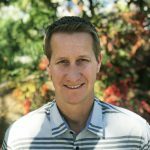 As an alum of Christian education, he is passionate about excellent Christ-centered education and has witnessed the lasting Kingdom impact in the lives of his family and friends. Scott and his wife Robin met in junior high and have been married 15 years. They live in Tustin with their two daughters, who have been students at Calvary since preschool. The Van Essen family loves the teachers and community here at CCS! Steve has attended Calvary Church since 1997 and has served on volunteer staff with both the elementary and college youth groups. Married to his wife, Shelley, for 13 years, they have two children who attend CCS. Steve has a degree in nursing and often volunteers as medical staff for Calvary events. He is thankful for the values of Calvary Church and school. Josh and his wife Jennifer have two children who have attended Calvary Christian School. He is grateful for how Calvary’s teachers invested in his children and prepared them well for high school. He is excited to serve on the ministry team because he is passionate about seeing the school continued success. Sean and his wife Niccole are both public school teachers who live in Santa Ana and have five children, four of whom attend Calvary Christian School and Preschool. 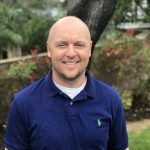 Sean graduated with a Bachelor’s degree from Biola University and has a Master’s Degree in education from both Vanguard and Concordia Universities. Sean has taught math in middle school, high school, and online through the University of Phoenix. A strong supporter of Christian education, Sean hopes his experience in public school education will help bring new and innovative ideas to Calvary. The Connally family loves CCS’s commitment to praying for, loving and educating our children. In 1986 Dave and Linda enrolled their daughter in 4th grade at CCS and soon began attending church on Sunday mornings. It wasn’t long before they became members and began serving in many different ways. They both taught a 2 year old class on Sundays and later moved up to serve on the high school staff. Linda worked at Calvary School for 17 years before retiring in 2004. 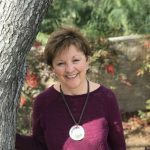 Linda is excited to serve on the ministry team being surrounded by godly men and women who love the Lord, and to know that each and every student is loved and prayed for. Brian and his wife Miriam live in Santa Ana with their two daughters, one a current CCS student and one a CCS graduate. He operates a real estate development company focused on projects primarily in the City of Santa Ana. Brian graduated from Westmont College where he was able to experience an excellent Christ-centered academic environment. He is passionate about seeing excellence in academics and spiritual development go hand in hand. Brian and his family are thankful and feel so blessed to have been part of the CCS community for over seven years. David served as Senior Pastor at Calvary Church from 1995 to 2018. He remains on staff as an Associate Pastor with a desire to work more directly with the school on the SMT. David is a graduate of Westmont College with a BA in Psychology. He also holds a Master’s degree from Dallas Theological Seminary and a Doctorate from Talbot School of Theology at Biola University. 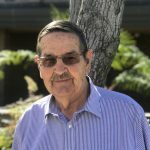 David and his wife, Joy, live in Tustin and enjoy time with their two adult daughters who attended Calvary Christian School. Dale and his wife Anita have attended Calvary Church since moving to Santa Ana in 2015. They are members of the Encouragers Class, have sung in the Celebration Choir and served on the Salvation Counselors Team in VBS. 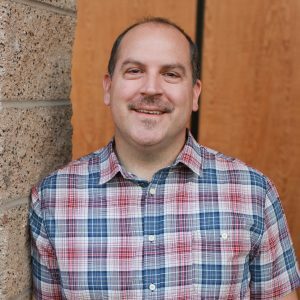 Dale has a BS degree in education from as well as a Master in Divinity and a Doctorate of Ministry from Theological Seminaries in Texas and Kentucky. Dale is retired from 40 years of missionary service in the Middle East where he served with his wife as church planters and disciplers. 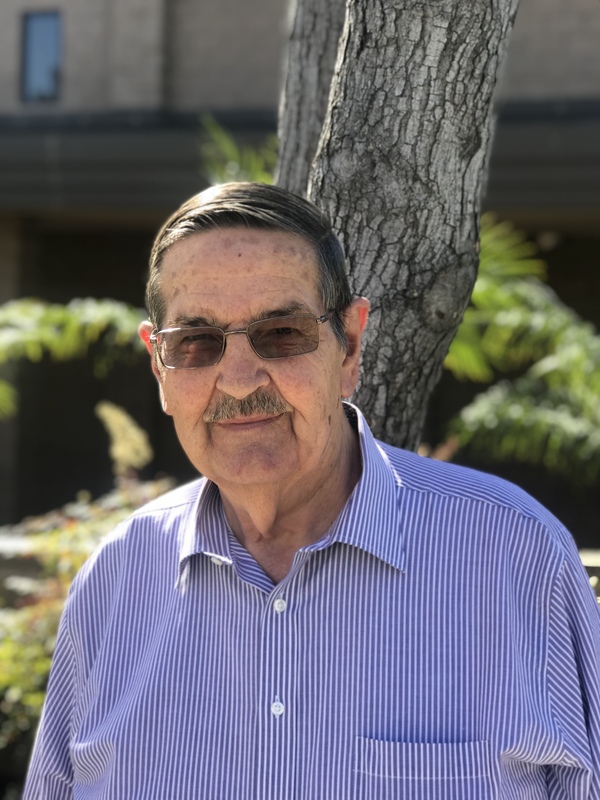 Dale has served in mission administration on the national and regional levels and served as General Director of an Arab Christian School in Israel for 17 years. He is a strong supporter and advocate for Christian education. Allison has attended Calvary Church her entire life. She and her husband Todd met at Calvary when they were kids and have been married since 1990. They have 3 adult children who all attended Calvary Christian School. Allison is a big supporter of Christian school, having attended one herself as a child. She has a strong desire for the family and school to be in sync in order to make the early school years ones that are based on a Christian worldview. She is grateful that her 3 children were able to have a wonderful experience growing and learning during their time at CCS. 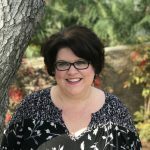 Allison has served in youth ministry for the past 10 years and is also currently serving in women’s ministries and the lay counseling ministry.